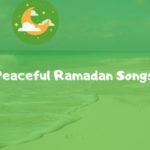 Find the best Ramadan Nasheed Mp3 Download to listen in Holy Month. The best collection of Ramadan Nasheed is at your hand and the best thing is that it’s all free to download. Go ahead, listen and download your favorite Nasheed for free. In Islamic nasheed, no musical instruments are used but a percussion instrument duff is used. As we know, Islam prohibits the use of musical instruments except for duff. Hurry up! 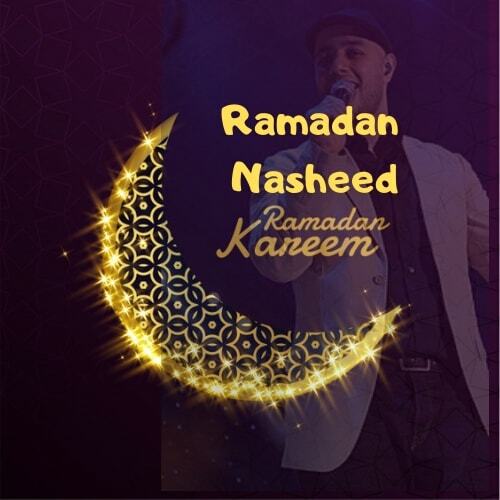 Take a look at our Ramadan Nasheed Mp3 Download collection. 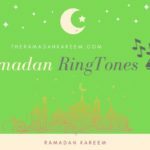 These soulful Arabic Nasheed are best to listen in Ramadan to strengthen your faith and love with Allah and Prophet (PBUH). How to download these videos and Download mp3? You can download these youtube videos from https://y2mate.com/ and convert these youtube videos into MP3 using https://ytmp3.cc/. 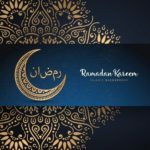 It’s an Arabic Nasheed in two sweet voices of Ahmad Dassan and Amal Qatami which fills our hearts with the sweetness of Ramadan. Whenever I listen to this track, I feel my heart is refreshed and realize the real essence of Ramadan. So, I have listed this Arabic Nasheed on the top of the list. 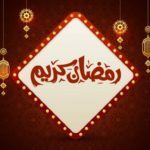 Marhaba Shahr-e-Ramadan Marhaba! This Ramadan Naheed is best to welcome the upcoming Ramadan. 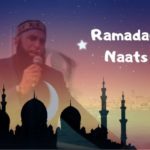 This Ramadan doesn’t just celebrate the advent of the sacred month by wishing but share this beautiful Arabic Nasheed with your friends and family. I do not know the names of the artists of this track but I am sure that everyone is going to love the soulful words of these girls. Everyone loves the melodic voice of Maher Zain as he is quite popular due to his harmonious Islamic tracks. This Ramadan Track has amazing words and everyone will love listening to it even if he does not know the Arabic Language. Don’t hesitate just play this track and you will feel like your heart is getting freed from all types of grudges. Do you know the history of Tala El Bedru Aleyna? Don’t know? According to my knowledge, these are the historical words which the women of Madina were singing when our Prophet (PBUH) migrated and reached from Makkah to Madina. Must listen to these blessed words to celebrate the Badar (Moon) of Ramadan Kareem in these smooth voices. Ramadan by Mohamed Tarek is a pray to Allah to forgive our sins and recall of Ramadan Blessings. This Nasheed exhibits our feelings in a wonderful manner. I just love the words when he says Ramadan carries hope. That’s exactly what I love about Ramadan that it brings the hope of forgiveness to our sinful hearts. 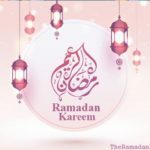 The Time of Ramadan is a beautiful Nasheed which realizes us the sacredness, blessings of Ramadan and what we should do in Ramadan in his polite sound. As Ramadan is just around the corner, don’t forget to listen to this track to recall your responsibilities in Ramadan. Listen to the peaceful voice of Fez Meghni and share it to celebrate the upcoming Ramadan. Agar apny in videos ko download krna ha to isko is trah download krain. Agar apny in videos ko mp3 me download krna ha to ap information k liye yaha nechy dakhain. Download Ramadan Nasheed Videos and MP3 for free.